On January 1, I started the 30 Day Ab Challenge. A few friends shared the plan with me, and it seemed (and is) pretty straightforward. Each day (save for a few designated rest days) there is an assigned number of sit ups, crunches and leg raises and a timed plank. Throughout the 30 days, the amount listed increases. I enjoyed having a ritual, a must-do activity. I even missed it a bit on the rest days. It really helped that Matt was doing it too. As the amounts grew (to 200 crunches and 2 minute long planks) it helped my accountability to have another person sweating by my side. #Planking. Also, pro-tip: my super fun leggings are from Old Navy and very…cost efficient. I recommend! Sit ups are silly. I meet my saturation point pretty early. After that, I am dubious about added value over back strain. I can see a difference in my abs. I think, at least. 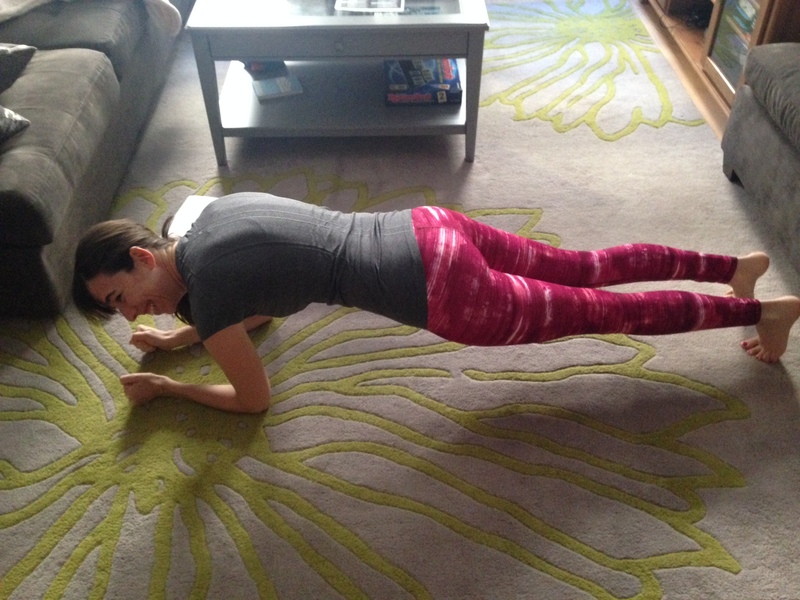 I can now hold a TWO MINUTE PLANK. This is reason enough for me to have done this challenge. I feel strong. Like an athlete. I am proud of this. 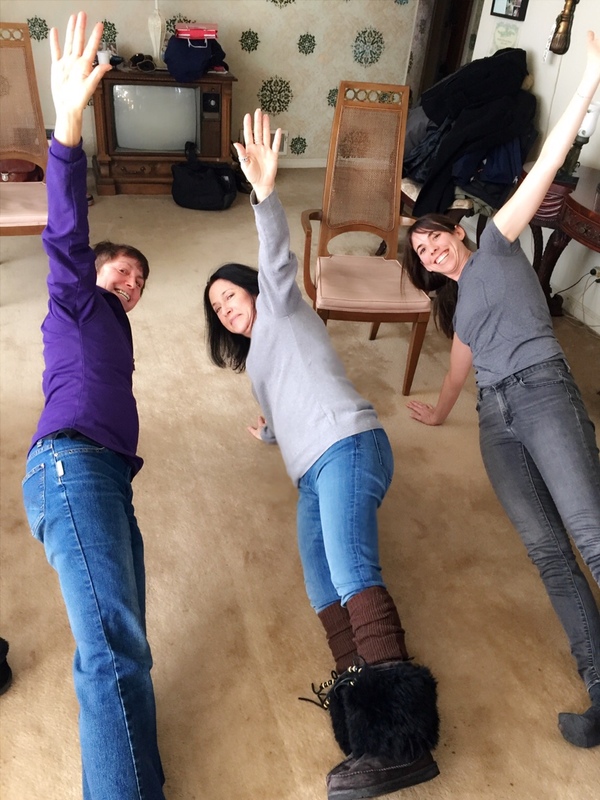 Side planking at Matt’s grandma’s house with his mom and aunt, because why not. My top leg is raised because it’s my party trick. Did anyone else complete the 30 Day Ab Challenge in January? I am looking for another challenge to try. Any ideas? Previous Post Boom. Clap. The sound of my hopes skyrocketing! Thanks!! I was thinking a plank challenge. 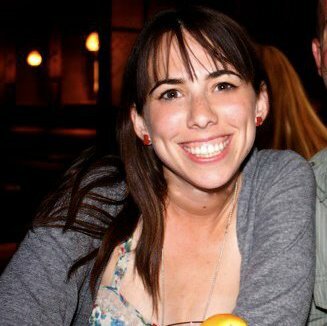 Have you ever done a program/ challenge? 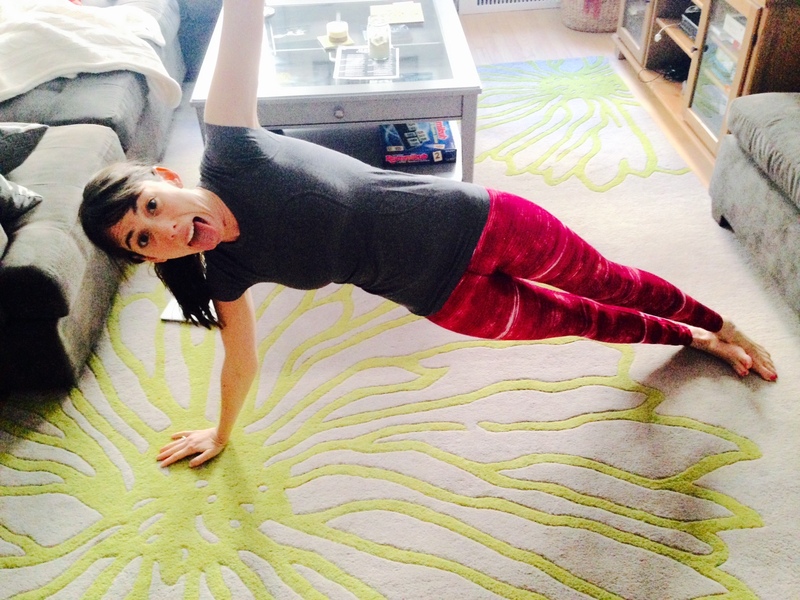 And I’m thinking of doing a plank challenge too, maybe for March. Good luck! Dave and I are going to do it! Libby, that is AWESOME. Let me know how it goes please!! Ugh I should have done this in January! I guess I have March….